Kids are adorable! There is no doubting the fact. Even in their most annoying self, they are endearing. 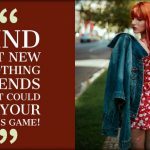 To complement this cuteness, enthusiasts have infused the latest trends of the fashion circuit with their clothes. These trends are more or so related to prints and patterns. The clothes are old, but freshness has been infused in them using these varied motifs. Know more about them as they have been elucidated here. The floral print theme is not new to the clothing section for young girls. Though many may argue that it is stereotyping, however, enthusiasts have a different approach. It is the choice of colors which gives the floral prints the feminine appeal. 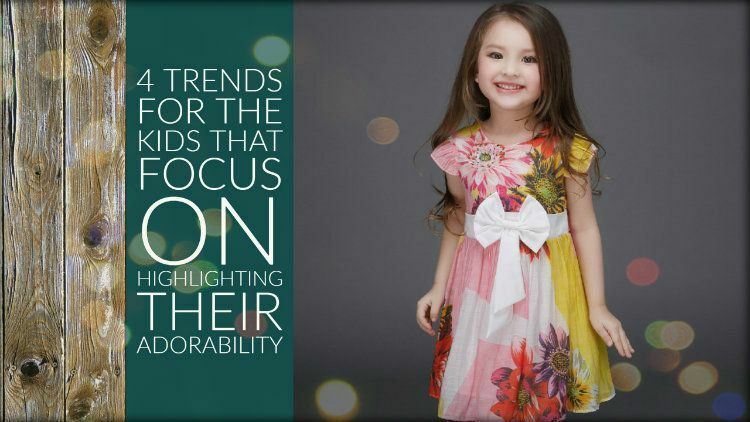 thus, the designers of wholesale kids clothing have added a splash of varied shades like blue, yellow, green, sometimes even with black stripes and white background. You will find dresses will wide tulles for the little girls showcasing the same motif. The jungle safari theme has been a recurring one for the little hunks. The adventurous motif is all about featuring graphic prints throughout the garments. There is a slight confusion regarding the overall motif, and it is fair to say that it is only patchwork featuring animal prints and clothes that complement the motif which gets included in the theme. Fun-filled and exciting, graphic t-shirts, khaki pants, hats, camouflage jackets, and shirts are some of the pieces you will find under this particular trend. As the adults are rocking the abstract geometric print theme, the kids are not far away. The little girls especially are giving the adults some serious competitions. From incorporating checks and stripes to using aces and hearts, there is an abundance of abstract prints. Each of the patterns stands out due to their nifty presentation on dark or light backgrounds. It is not only the themes which change but the fabric can vary from denim to cotton. Hoodies, t-shirts, skirts, dresses and even mini tracksuits are available featuring the geometric prints. Another common motif for the adults that have entered the kid’s clothing section is slogan t-shirts. This particular motif is limited to tees only; however, the charm that they portray is truly spectacular. Using cute taglines like ‘king of hearts’ and ‘I love hugs’, most of the slogan tees come with a white background. This allows the slogans to shine out. There are other colors available too, which can be picked according to the little hunks choice. The tees are comfortable to wear, which can be attributed to the use of good quality clothes. So, let the kids be the hero by simply allowing them to embrace the trends. 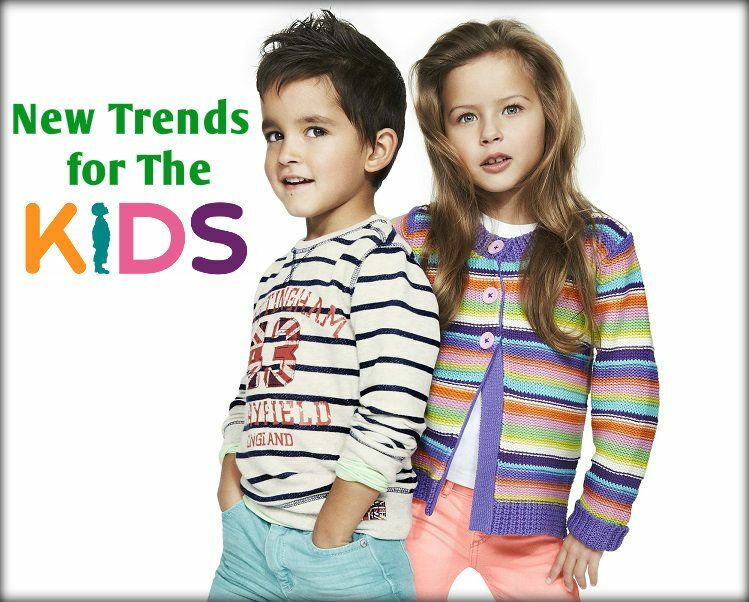 Manufacturers of wholesale clothing have introduced a brand new catalog featuring the latest garments for kids. Retailers who are interested to make a purchase can register with the manufacturer online. Discounts can also be secured on bulk purchase.